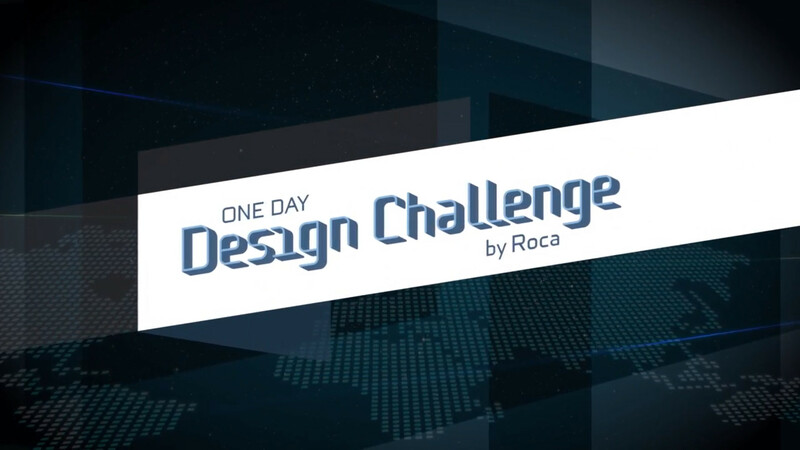 The Roca One Day Design Challenge is a competition against time aimed at students and young professionals under 30 years old who are starting out in the design and architecture sectors. 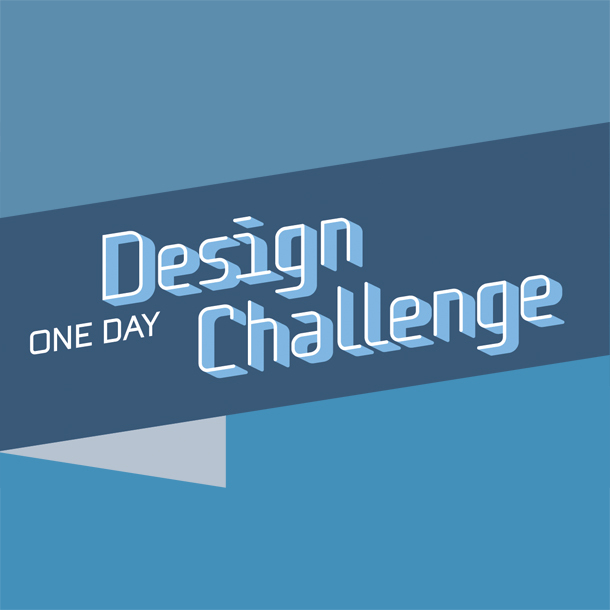 During the competition, participants tackle the challenge of creating original solutions and innovative concepts related to the bathroom space in just one day. In line with its commitment to innovation and design, Roca organises this contest to support young talents in their early professional career by providing them with a platform to boost their creativity and give them the opportunity to take a closer look at our company and at the professional environment.